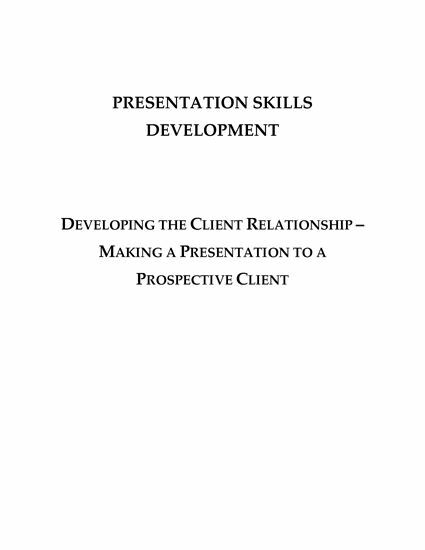 A well-done presentation can score you a new client. 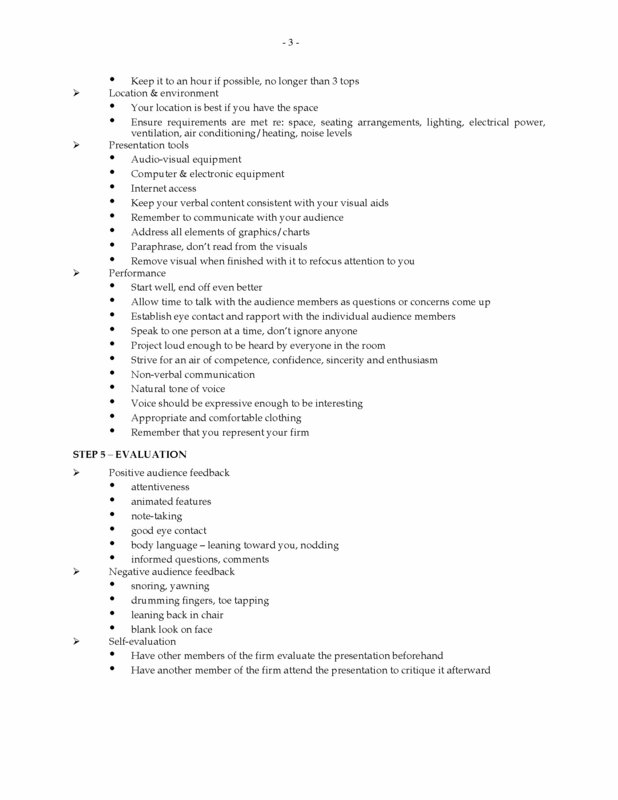 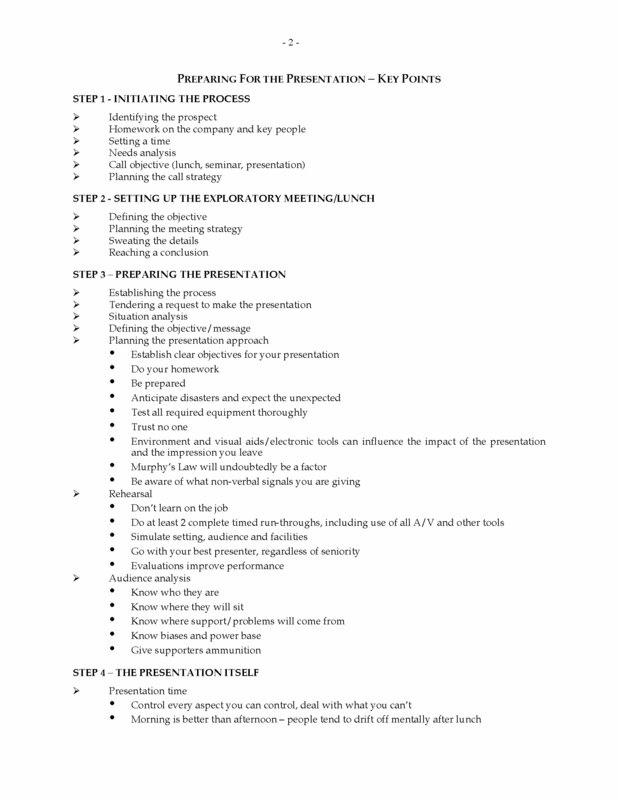 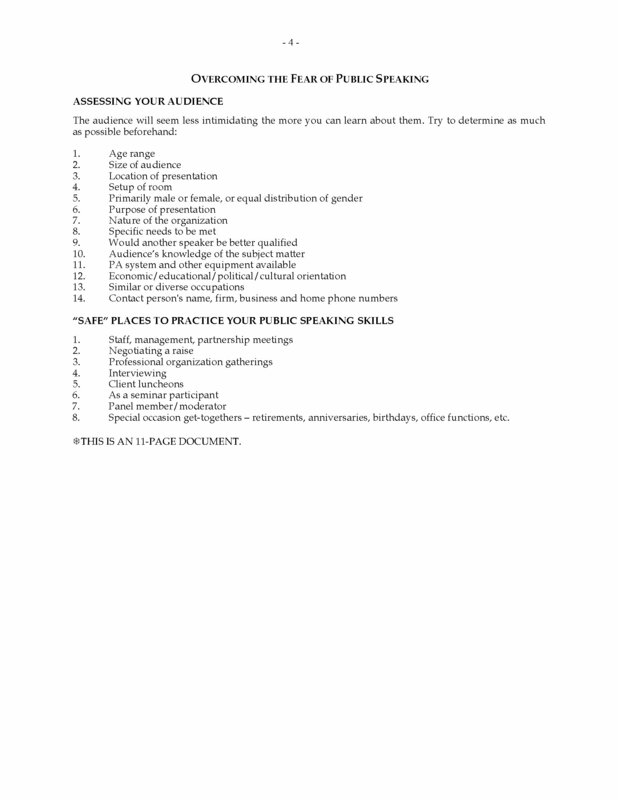 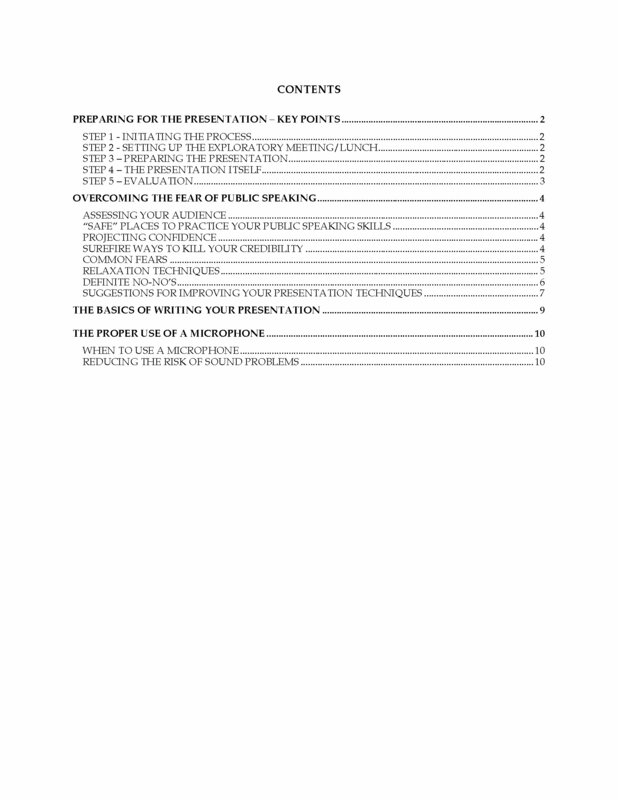 This 10-page expert guide and checklist will help you hone your presentation skills. 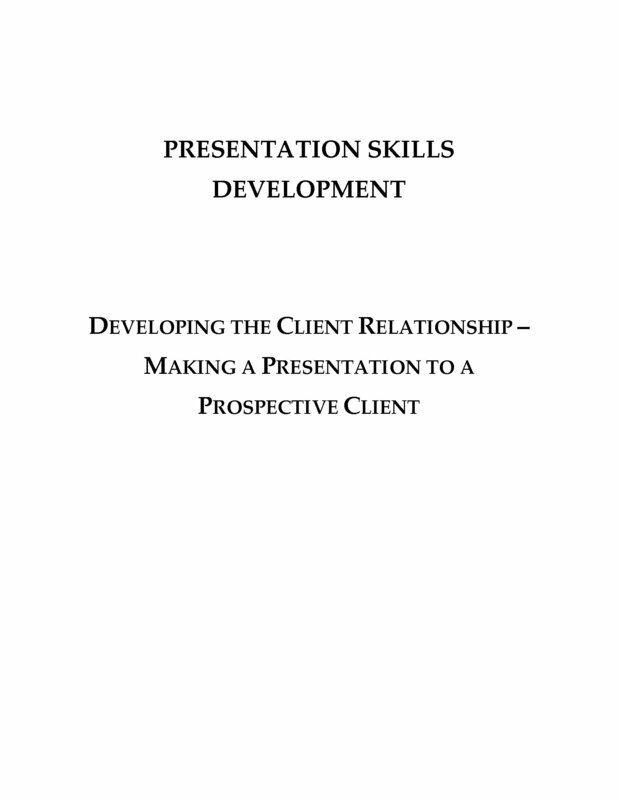 'Making a Presentation to a Prospective Client' can help you impress and win over your prospects.